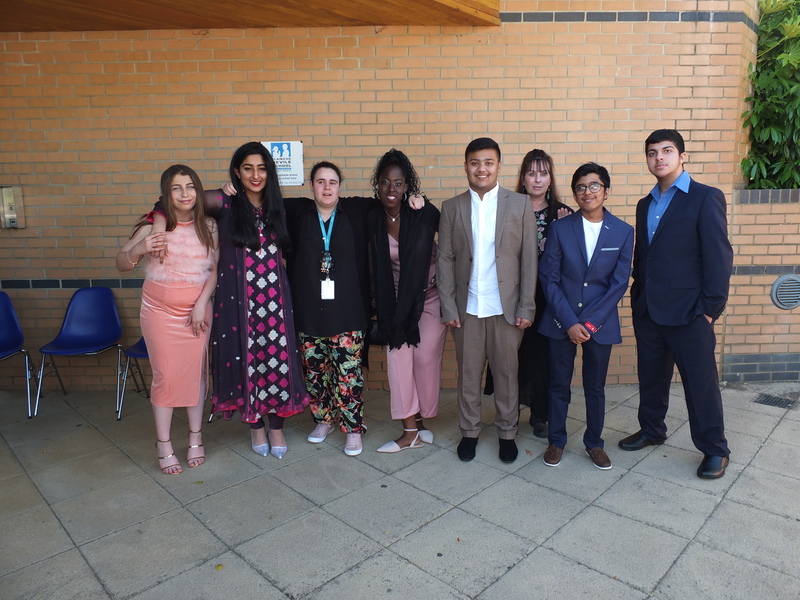 We are sad to see our Year 11 pupils go but we feel so very proud of them as they leave for college and the next exciting stage of their lives. 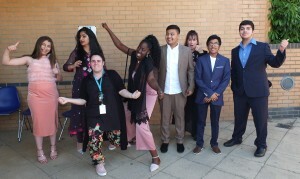 We held a most fantastic Year 11 Leaver’s Celebration Evening at Blanche Nevile. 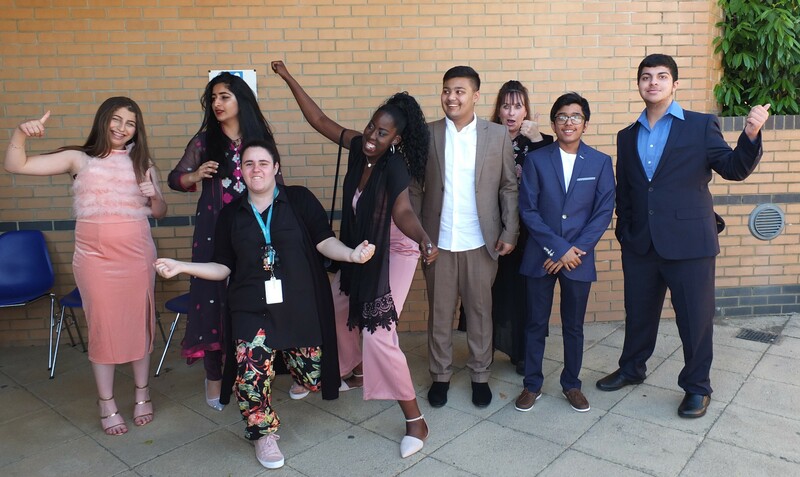 A truly wonderful evening where we celebrated each individual for all they have enjoyed and achieved during their time here. Each student was officially presented with their Progress File by Headteacher Ms Santiago and Speech and Language Therapy certificates by therapists Karin, Neema and Martina. Each student also received a personalised book created by Ms Daly, filled with photographs and messages from all of their friends and staff at the school. 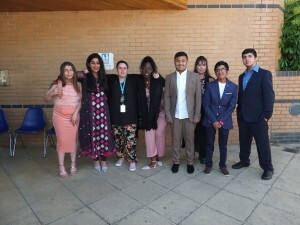 The Year 11 students were joined by their families, friends and the staff who have worked with them over the years. It was a lovely gathering and an emotional event full of laughter, smiles and joy. Good Luck – we wish you all the very best for the future.